Dr. Oz is usually on the giving end of cross examinations, not the receiving end. So when he was called to testify before the Senate panel on consumer protection, it was only natural that he would be a bit defensive. The panel was, shall we say, skeptical about some of the claims made on the Dr. Oz show and wanted to understand the scientific basis for these claims, directly from the doctor himself. Dr. Oz has a tough job. Every week, he has to fill hours of air time within a very narrow range of subjects. The subject that gets the best ratings is, of course, weight loss. But how many diets can you endorse? As Shakespeare said, "ay, there's the rub." Way back in 2012, Dr. Oz announced that green coffee bean extract was the "magic weight loss cure." The Senators on the panel pressed Dr. Oz to back up that claim with scientific proof. Since he was under oath, Dr. Oz admitted that his claims "didn't pass scientific muster." Ouch! In the past years, Dr. Oz has anointed no less than three diet pills with the label, "miracle." Dr. Oz explained to the panel that he was speaking in a "flowery" manner. He believes that these products can serve as a short-term crutch for people. When used in conjunction with a reduced-calorie diet and moderate exercise, these diet pills don't inhibit weight loss. 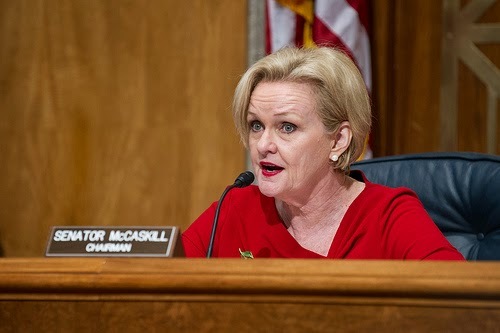 Senator McCaskill said, "The scientific community is almost monolithic against you in terms of the efficacy of the three products you called 'miracles'." 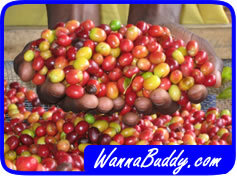 In fact, the FTC has charged the producers of Pure Green Coffee with making false claims and deceiving customers. It seems that this company had been using video clips from the Dr. Oz show in a way that could make consumers believe that Dr. Oz endorsed their product. There was no actual endorsement. Far from it. Dr. Oz actually has a nationwide campaign to find and stop advertisements that use his name as endorsement. During his testimony, Dr. Oz promised to publicize a list of diet products that he believes in, and to maintain his policy of never endorsing a particular branded product. Hopefully this will mollify the Senate panel so that Dr. Oz can get back on the other side of the interview table.